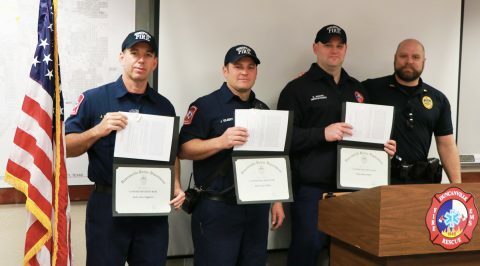 The Duncanville Police Department responded to a major accident call on January 26, 2019 at approximately 8:37 pm. Officers arrived and observed a large debris field from the damaged vehicles. The investigation revealed the driver of a 2014 Dodge Avenger 4 door vehicle was traveling west bound on W. Danieldale Road, turning south bound on Green Tree Lane. The driver of a 2018 Chevy Camaro 2 door was traveling east bound on W. Danieldale Road when it struck the Dodge Avenger. The driver of the Dodge Avenger was transported to Parkland Hospital by a Care Flight Medical helicopter. The two occupants of the Camaro were transported to Methodist Central Hospital by Duncanville Medical Intensive Care Unit. Officers were notified that the driver of the Dodge Avenger, Tiffany Hamlet, 43 years of age, was pronounced deceased after arriving at the hospital. Accident Investigator Ben Luna determined the Camaro traveling east on W. Danieldale Road was traveling 107 miles per hour just prior to impact. Investigator Luna’s investigation led him to refer a manslaughter case to a Dallas County Grand Jury. Subsequently, an indictment was returned against driver Alejandro Hernandez, H/M 21 years of age, for the offense of Manslaughter. 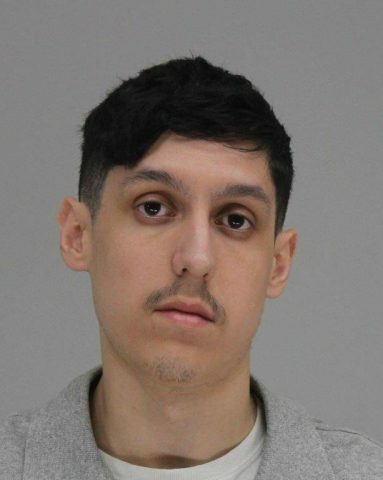 On March 27, 2019, Hernandez turned himself into the Dallas County Sheriff’s Office and was booked in to the Dallas County Jail on a charge of Manslaughter, a 2nd Degree Felony. His bond was set at $ 10,000.00 upon arraignment. The incident from which this indictment and arrest stem is truly tragic; one life was lost, and another will have been severely altered due to a bad decision by an individual to operate a motor vehicle at more than two and half times the posted speed limit on a city thoroughfare. The Duncanville Police Department reminds every driver to operate their vehicles with the utmost caution and to obey all traffic laws. The Duncanville Special Weapons and Tactics (SWAT) team began in 1987 with a group of eight officers who, with the blessing of Police Chief Mike Courville, began SWAT training exercises. At that time, the city did not have a SWAT budget for equipment, so the officers took it upon themselves to purchase necessary items for their safety and to negotiate critical incidents. Overtime the SWAT team honed their skills, and in December of 1993 the Duncanville SWAT team was recognized by U.S. Senator Phil Graham for their diligent work on the war on drugs. There are incidents where specialized tactics are necessary to minimize casualties. The goal of the SWAT team is to respond quickly to dangerous situations and bring them to a swift and hopefully nonviolent conclusion. The Duncanville Police SWAT team works to professionally resolve life threatening critical incidents, while striving to minimize any negative impact on Duncanville’s residents and visitors. In addition, SWAT is to provide tactical, administrative, and training support to all members of the Department. The intent of the SWAT team is to deliver a rapid, deliberate response to critical incidents, including: Hostage Situations, Barricade Situations, Sniper Situations, High-Risk Apprehensions, High-Risk Warrant Service, Dignitary Protection, and any assignments approved by the Assistant Chief of Police that are of a high-risk level. Today, the Duncanville SWAT team is comprised of fourteen members consisting of a team commander, primary team leader, assistant team leader, medics, snipers, and entry operators. These highly trained officers are on call 24 hours a day, 365 days a year. In addition to being a member on the SWAT team, the officer also works their regular assignment whether it is patrol or Criminal Investigative Division (CID). The officer must be in excellent physical condition and pass the SWAT physical assessment test annually to maintain membership on the team. The officer must also demonstrate a high proficiency with departmental issued firearms and must pass the bi-annual SWAT firearms qualification. When a vacancy occurs on the SWAT team, applicants may submit a letter of interest to the team commander. The applicant must have at least 12 months police experience either with Duncanville Police or other commensurate police experience. The applicant must pass the SWAT firearms qualification and the SWAT physical assessment test. If the officer passes both then he or she must appear in an open forum with the team for his or her interview. The officer will answer questions regarding their police experience, performance evaluations, sick leave record, disciplinary record, goals and objectives, and special skills. If the officer passes all phases of the selection process then he or she is recommended to the Assistant Chief of Police for SWAT assignment. If approved, the officer is sent to a 60-hour basic SWAT school where he or she is trained on safety, team organization, breaching, high risk warrants, covert clearing of a structure, vehicle assaults, arrest procedures, and medical. Upon graduation of the basic SWAT school, the officer is placed on call along with the existing team for critical incidents. The SWAT team conducts 24 hours of training a month. The team trains on a wide variety of topics throughout the year. In 2018, the team conducted 1,551 hours of training, with 63% of this training spent on live fire training at the range. The SWAT team teach all sworn officers how to respond to Active Shooter incidents. In addition, the team instructed city personnel in the Civilian Response to Active Shooter Incidents. In order to stay updated on tactics, the team receives periodical training from former military special operations soldiers who have real world experience with handling critical situations. The upcoming Citizens Police Academy begins on August 28 at 7 pm, and classes are Tuesday nights for 11 weeks. This course is designed to give the public a working knowledge of the Duncanville Police Department’s personnel and polices. The instruction is comprehensive covering diverse areas of the police department with officers, supervisors and personnel instructing each course. Examples of topics covered include: administration; training; S.W.A.T. Team; criminal investigations; DWI procedures; crime prevention; and more. Instruction includes lectures, demos, tours and hands-on training. To participate, the minimum age required is 21, and you must live or work in Duncanville. You can pick up an application at the Duncanville Police station or by clicking here. 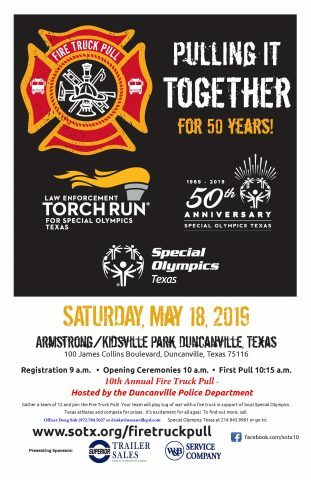 For more information, contact Officer Doug Sisk at 972.780.5027 or dsisk@duncanvillepd.com. Early Tuesday morning, July 17, 2018, Duncanville Police Officers were dispatched to a shooting at the Rodeway Inn off Interstate 20 at Camp Wisdom Road. An 18-year-old victim was shot and after being transported to the hospital was later pronounced dead. The incident appears to stem from an altercation in the parking lot around 1:45 am. 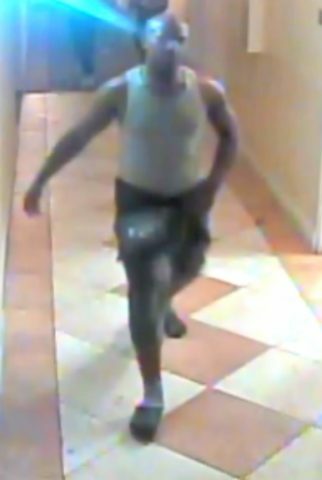 This is an ongoing investigation, and the Police Department is asking for the public’s help in identifying a person of interest, as well as those who may have been at the location and can offer any information. 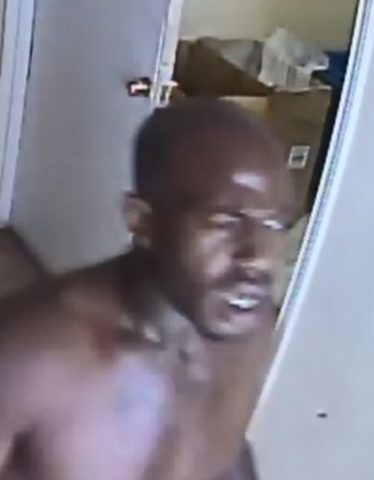 Anyone with information can contact Detective Pollock at (972) 707-3831 or contact Crime Stoppers at (877) 373-8477 (TIPS) or visit www.ntcc.crimestoppersweb.com. Callers can be anonymous. Crime Stoppers is offering a reward and will pay up to $5000 for the arrest and indictment on any felony. The Duncanville Police Department is offering a Police Civil Service exam on Saturday, June 23, 2018. Individuals interested in a rewarding career in Law Enforcement are urged to fill out an interest card to be eligible for the civil service exam. The Duncanville Police Department has great opportunities in a variety of aspects of police work. If you are interested in a law enforcement career, submit an interest card by 3 pm on June 15, to be eligible for the exam on June 23. Click here to fill out an interest card.